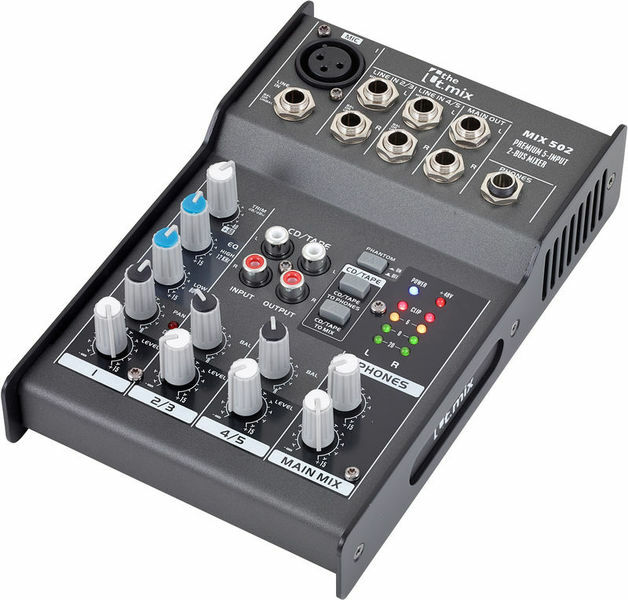 I bought this mixer to connect various sources to my studio monitors (mic, acoustic guitar, output from guitar amp (through Moer Radar) and PC (aux in)). The mixer is very well built. Because it doesn?t have on/off switch I don?t really turn it off. It works 24/7 for a month now without any problems. Some knobs are a bit smoother than other, but for the price it?s quite nice little mixer. 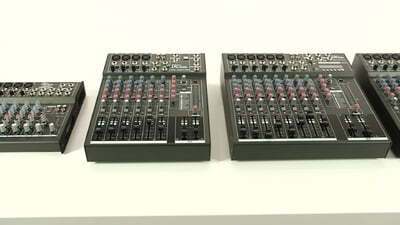 The only problem that I found is that the main mix knob also controls the output of the phones. So with the main mix knob turned all the way down instrument/mic input is not sent to phones (only aux is sent to phones). 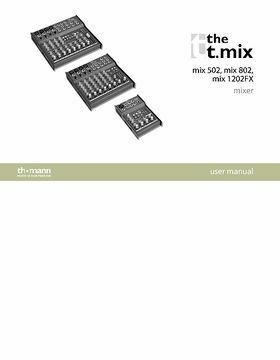 Bought this so I could have my electronic drums & music source as two separate feeds with the output to an active speaker and/or headphones rather than the music feeding into the drum kit & coming out as one signal - means I can control each volume separately. Works great! 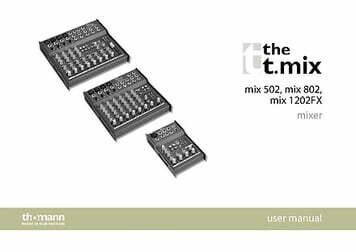 All knobs & connectors feel sturdy & well manufactured. Power supply connection good - screws in securely. Good basic features perfect for this application. Also had a go with the cd audio out to record to my laptop - great! Only one criticism - the unit has no power on/off switch so you need to turn off at the mains - shame for me it lets the product down - would be so easy to have manufactured it with one! That's the only reason I've marked it down everything else -great.  ID: 370662 © 1996–2019 Thomann GmbH Thomann loves you, because you rock!